A PACKED research project in collaboration with argos and M HKA. Period: 2008-2009. 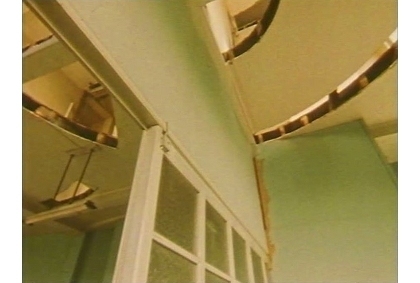 Office Baroque is a unique art historical documentary about the creation, in Antwerp, of the work with the same title, in 1977, by the American artist Gordon Matta-Clark, for an exhibition organised by the former I.C.C.. Both argos and M HKA wish to incorporate the film Office Baroque in their collection, and are interested in digitising and restoring the film. But before this digitisation and restoration process could start, some preparatory research was required. PACKED undertook this research in collaboration with argos and M HKA. First and foremost it needed to be checked who owned what rights over the film, in 2009. Who owned the rights as author, or as producer? What rights did M HKA own as heir of the former I.C.C.? 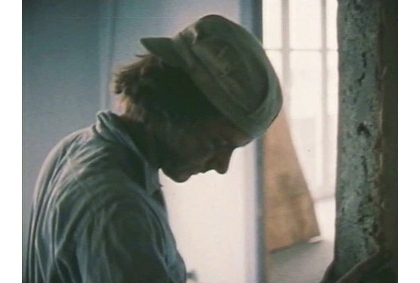 And what rights did the heirs of Gordon Matta-Clark own? 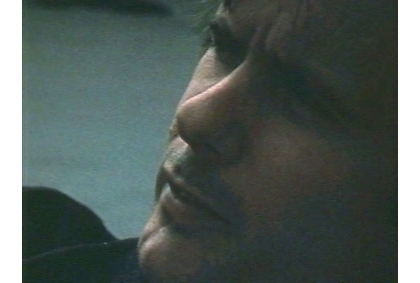 Answering such questions was difficult, due to the fact that drawing up contracts for the production of this kind of film was not yet common practice in 1977. 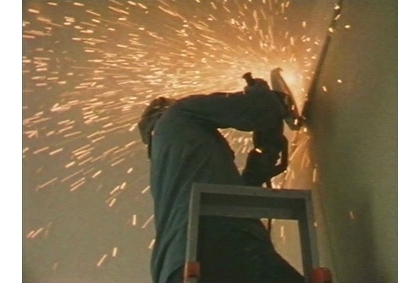 In addition, artists like Gordon Matta-Clark often considered the film or photo documentation of the creation process as part of their oeuvre. 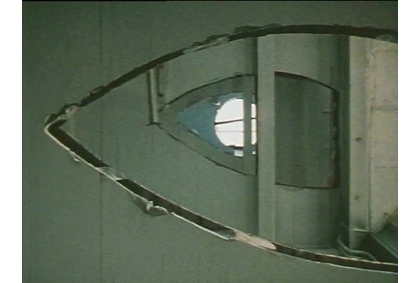 The actual works of art, such as the intervention in the Antwerp office building, often had only a temporary character. In order to determine the rights holders, we tried to (re)construct the production history of the film. We did this by, amongst others, interviewing the filmmakers and the exhibition curator and by checking their correspondence with the artist. We have also involved a judicial expert on intellectual property rights in the research. In addition, a restored copy of Office Baroque is already circulating in the USA today. What is the status of this restored copy? Do argos and M HKA risk doing double and superfluous work by restoring the film again themselves? We tried to investigate this in consultation with the American distributor and the heirs of Gordon Matta-Clark. 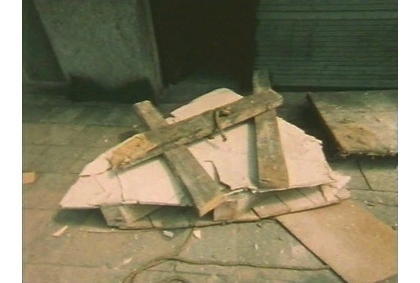 As soon as this first stage of research was completed – and if the different parties involved came to an agreement on the rights – we have examined how the 16mm film could best be digitised and subsequently restored.